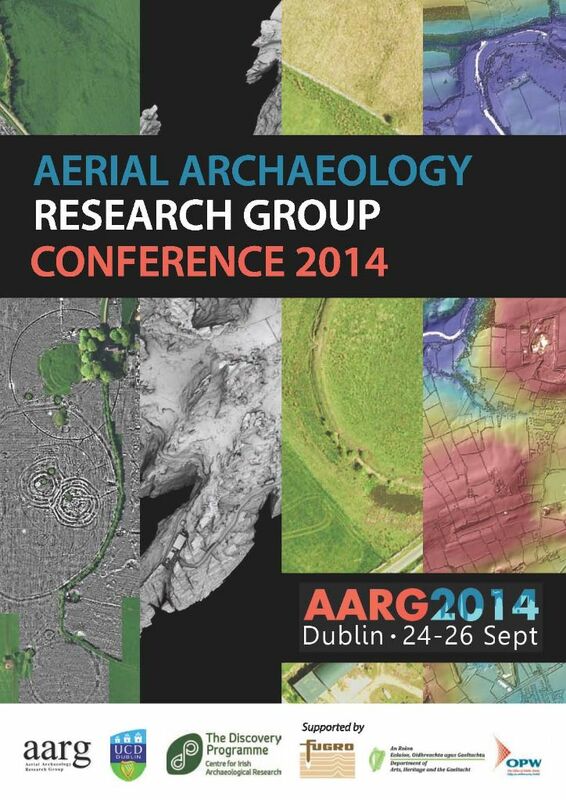 The Aerial Archaeology Research Group (AARG) in association with the University College Dublin and the Discovery Programme organized The Aerial Archaeology Research Group Conference on the 24th-26th September 2014 in Dublin, Ireland. 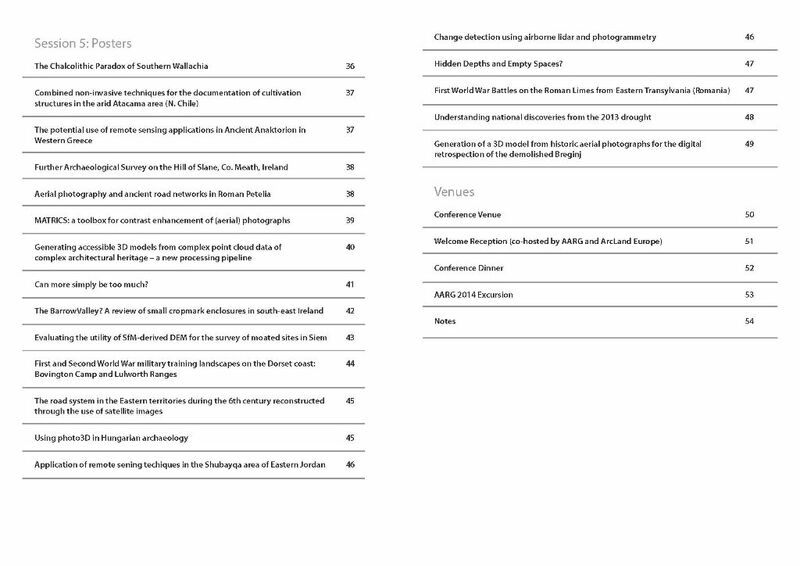 The main topics of the conference were related to landscape, aerial data, aerial archeology, new technologies and results obtained through aerial surveys. 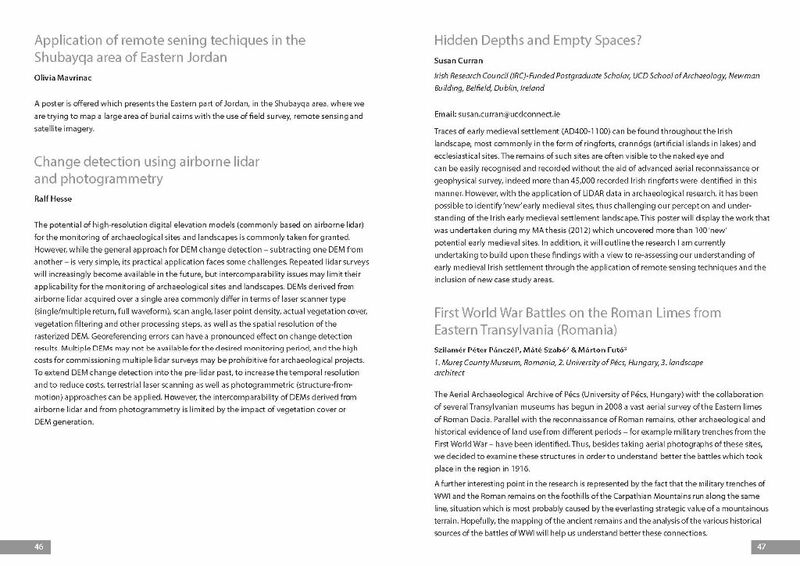 One member of our team in collaboration with colleagues from the University of Pécs and from Budapest, Hungary submitted and presented a poster on the topic of the First World War Battles on the Roman Limes from Eastern Transylvania (Romania). Based on aerial and field surveys, the presented research focuses on the First World War trenches which run along the same line as the eastern limes of Dacia did once. The defensive strategy behind the choice of the same place in two different periods was discussed in the poster.